We represent federal employees and government contractors in security clearance denial and appeals cases. If a security clearance is denied or suspended, our experienced attorneys can represent the employee through the appeals process before the relevant federal agency (e.g. DoD CAF, DOHA, DOJ, DoE) or federal intelligence agency (e.g. DIA, CIA, NRO, NGA, NSA). It is very important that an individual takes the clearance denial / appeal process very seriously as the inability to obtain, maintain or upgrade a security clearance at the appellate stages can mean the loss of his or her employment. When security clearance issues arise, it is critically important to begin preparing for one’s security clearance defense as soon as possible. We represent government contractors and federal employees nationwide in regards to security clearance matters before federal agencies. 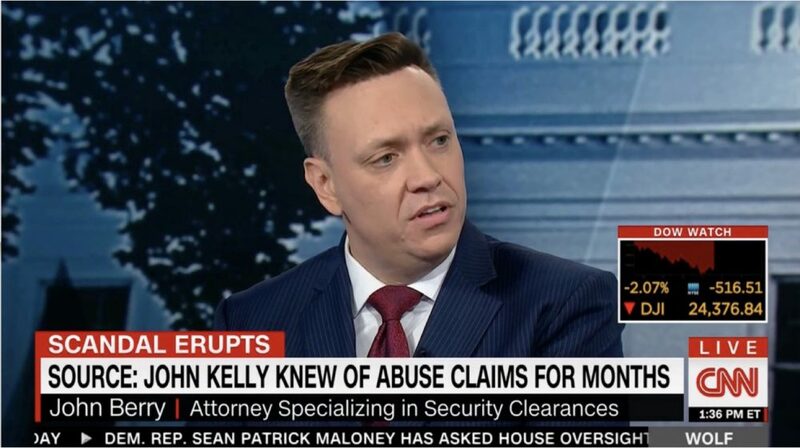 Should you need to discuss potential security clearance issues or need legal representation in connection with a security clearance denial or appeal please contact us by telephone at (703) 668-0070 or through our contact page.